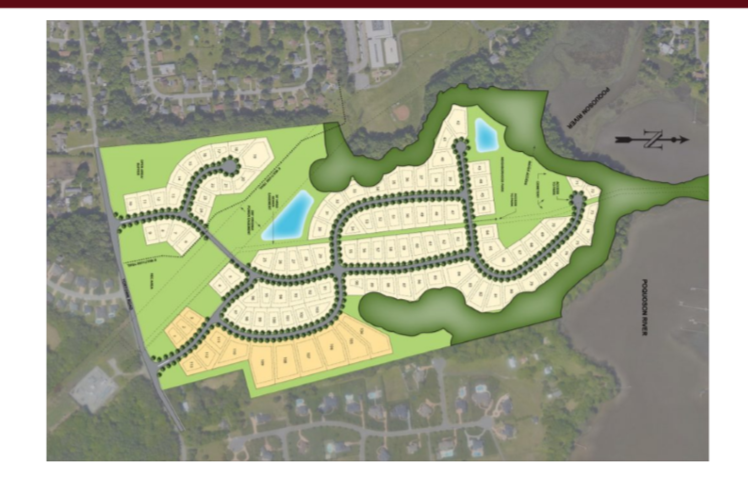 There is a new community coming to the Tabb area of York County!! The neighborhood is called Smith Farm Estates & will be located off of Yorktown Road between Mt. Vernon Elementary School & Taylor Farms. All homes in this community will be custom built with four major builders building here. The builders are: Wayne Harbin, Marquee Homes, Ricky Edgerton, and Rick West. Home prices in this neighborhood will vary as all homes are custom built. However, the majority of lots range between $150,000 – $200,000. On these lots, the price to build, on average, will start around $140 per square foot. The goal is for the builders to break ground on the first phase of lots this winter and to begin delivering homes in September of 2019. If you are thinking of building or have questions about Smith Farm Estates, please don’t hesitate to contact me. I ALWAYS recommend that you hire a Realtor to represent you when building a home. It is imperative that you have someone looking out for your interests! And, you do not have to pay me as your buyer’s agent. Call (757.869.6134) or email me for more information. I am happy to connect you with the builders or answer any questions I can on Smith Farm Estates. Welcome to Tabb and York County! !